10 kVA dry type isolation transformer step down 3 phase voltage 400V to 3 phase 240V, step up 240V to 400V version is available. It is designed for use in control circuits and general applications such as mechanical and electronic equipment, precision machine tool, CNC machine tool, lighting, etc. Tips: What is a 10 kVA isolation transformer? 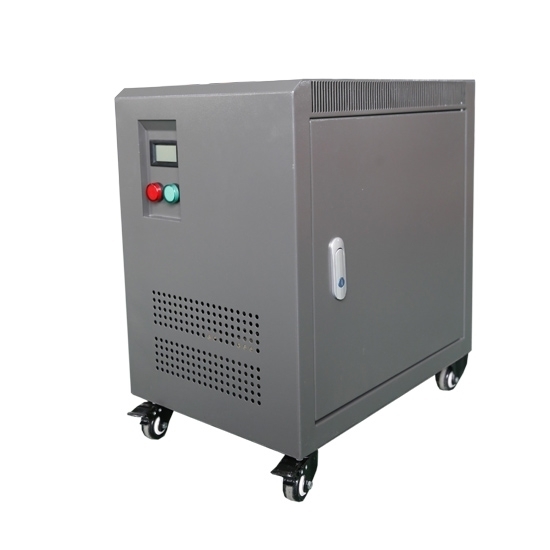 10 kVA isolation transformer is a step up & step down 3 phase isolation transformer whose input windings and output windings have electrical isolation, it can avoid accidentally contact with the charged body at the same time. The transformer can isolate the respective current of primary and secondary windings. Its principle is the same with ordinary dry-type transformer, also use electromagnetic induction principle to isolate primary power circuit and secondary circuit ground floating to ensure electrical safety. ATO isolation transformers are widely used for control power of general circuit, power of safety lighting and indicator light in the electronics industry, mining enterprises and machine equipment. The 10 kVA isolation transformer converts 480V to 240V or 240V to 480V. It does not change the frequency. The isolation transformer appears to be well constructed, and it does. Excellent protection for my service bench while live operating testing circuits. I buy a machine in China which is 220 v, and I bring it to USA to use. Should I choose this 10kVA transformer to convert 220 v- 110v, or convert 110v-220v? Dear friend, the machine you bought in China is 220V therefore your output on the transformer should be 220V. The input into the transformer should be 110V because you are in US. 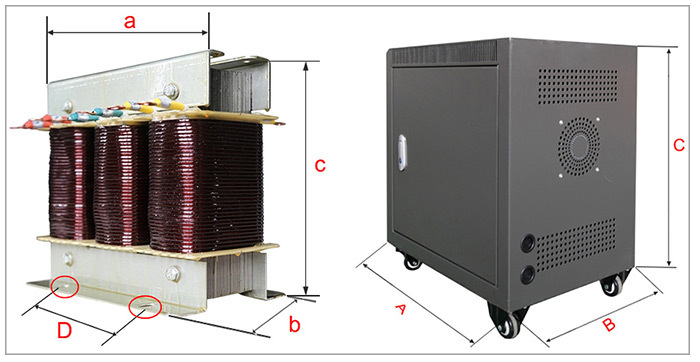 220V primary voltage, 110V secondary voltage transformer is the item you need. And all isolation transformers om ATO.com are step up & step down transformers.